Free gift card and wrapping available, please leave a message when check out. 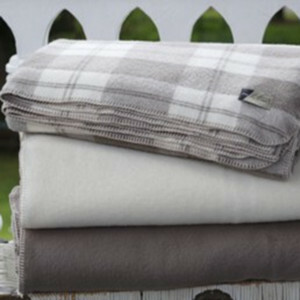 Choose from our unique thermacell weave, light and suitable for all seasons, or a heavier traditional weave for winter warmth. 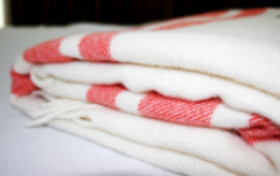 Different styles...blanket stitch for a contemporary blanket, satin for traditional. 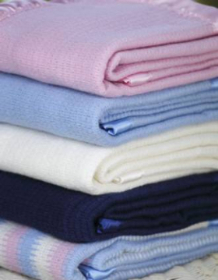 Wool really is best for baby - Wool can absorb up to 30 per cent of its weight in moisture vapour without feeling wet keeping baby safe from overheating. 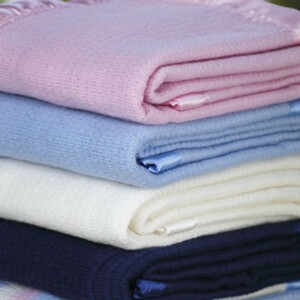 Fantastic range of colours with gift wrapping available. 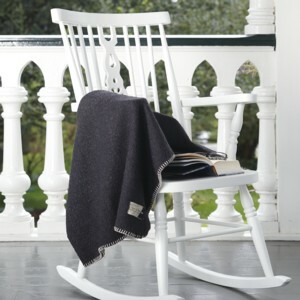 View our ever changing selection of wool throws from both Australia and New Zealand. Add texture and colour to your home or gift to friends and family.